The association “Verein Schwulenarchiv Schweiz”, or Swiss Gay Archives was founded in 1993. 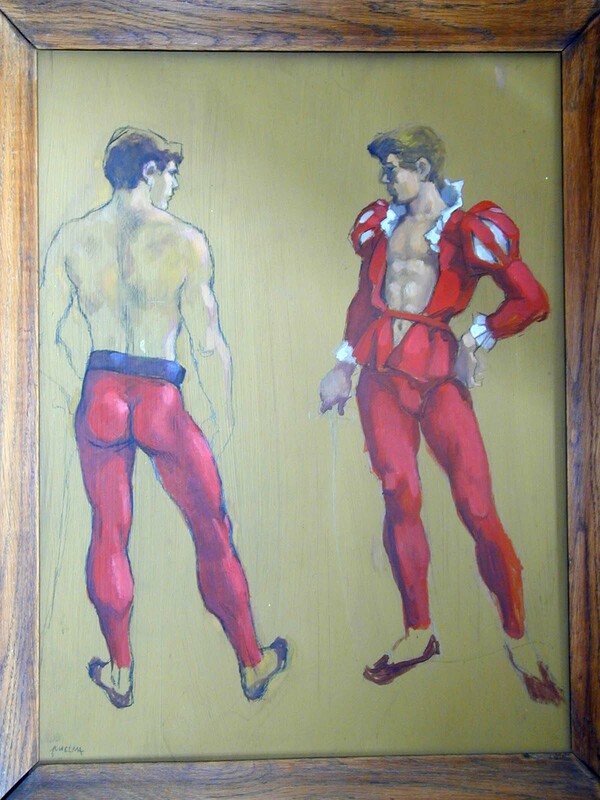 Its prime objective is to collect, preserve and make available to the public documents that record the emergence, history and evolution of the Swiss gay movement. The Schwulenarchiv currently holds the most comprehensive collection of records on the history of gay men in Switzerland. The archive is a repository for diaries, journals, photographs, personal legacies (Archives), as well as audio and video recordings – materials that have been donated by both individuals and organizations. To facilitate access to its collections and guarantee adequate storage and cataloguing, the Schwulenarchiv collaborates closely with the Swiss Social Archives – Schweizerisches Sozialarchiv – in Zurich. The holdings of the Schwulenarchiv are thus accessible in a research environment that highlights their connections and interrelations with other social movements. Guidance to individuals or associations with collections they wish to donate is available upon request. Regular events inform the public about our ongoing activities and provide researchers with an opportunity to present their work (News). In 2009, the Schwulenarchiv established the Heinrich Hössli Foundation for Homosexuality in Culture and History. From now on, its collections are and will be held by the Foundation in order to preserve them permanently for future generations.